Why It Matters: Californians use an estimated 19 billion plastic bags per year. Unfortunately, only 5% are recycled. When plastic bags find their way to our creeks and ocean, they pollute our waters, smother wetlands, entangle wildlife and can injure or lead to the death of seals, birds, sea turtles and other marine life. 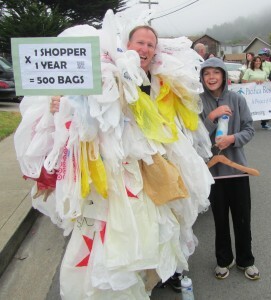 Approximately one million plastic bags pollute San Francisco Bay each year. We can all do our part to kick the bag habit! Bring a reusable bag every time you shop. Keep them in the car or invest in a small, collapsible bag that can be attached to your keychain for quick shopping trips. If you forget your reusable bags while shopping, save some money by not buying a bag, but by putting your groceries in your cart and bagging them at your car. Bag your produce in reusable bags. If you find a wayward plastic bag anywhere in the environment, please pick it up. Wildlife thanks you! 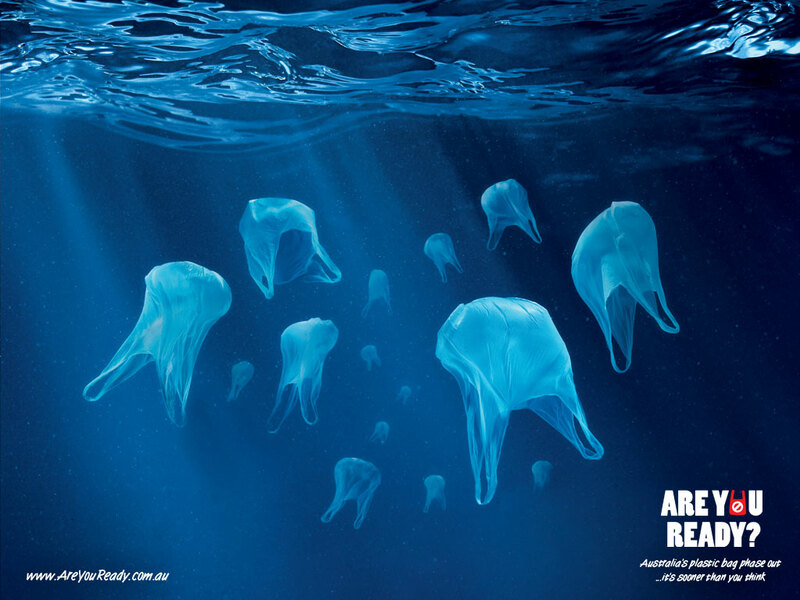 Learn more about plastic bag pollution. 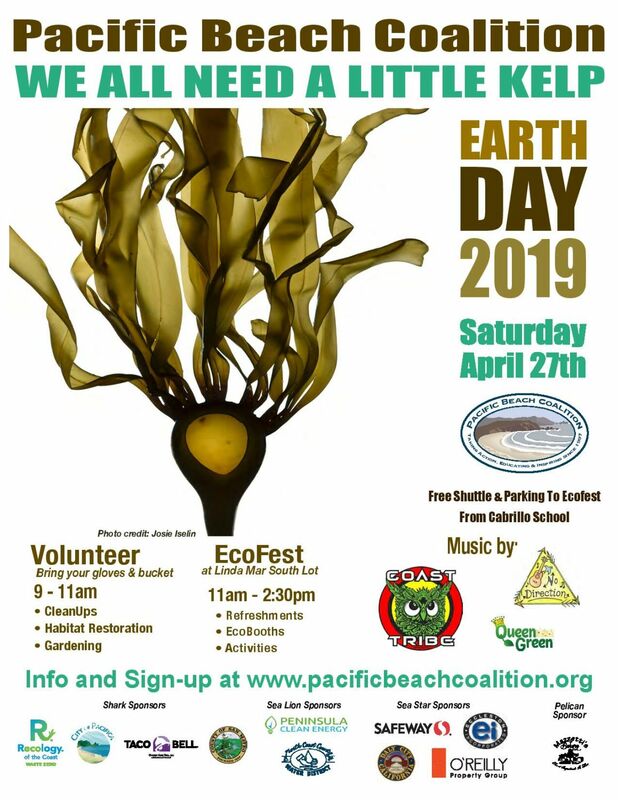 Join any one or more of our monthly Adopt-A-Beach cleanups to help remove the harmful impact of plastic bags in our coastal environment. 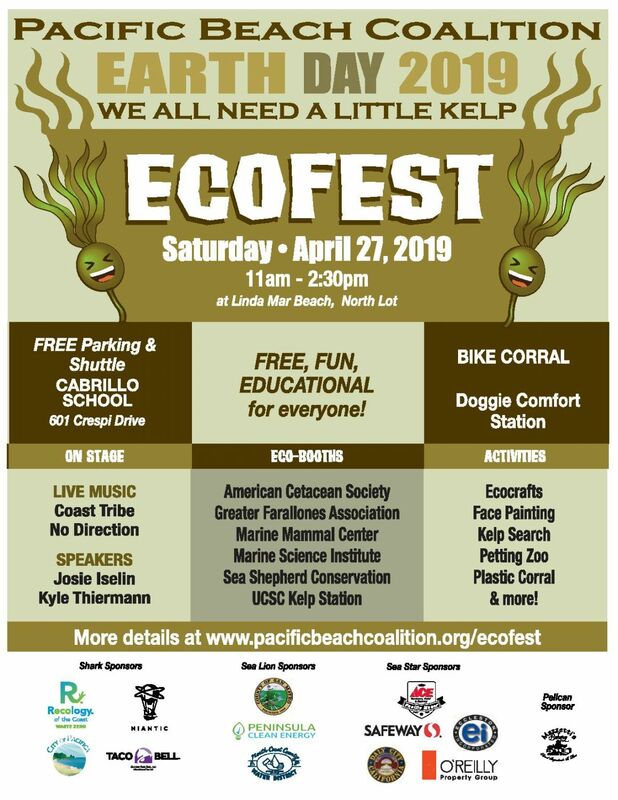 Read more about the momentum of locally-based ordinances, and the current status of California’s 2014 landmark legislation to become the first state in the country to ban single bag use. Read more useful FAQs on living a lifestyle without plastic bags.